Whether your C-section is planned or you have one unexpectedly, you need to know about the risks, the recovery, and how to regain your fitness level postpartum--all while caring for a newborn. This book outlines exactly what a C-section entails, and offers you information, guidance, and advice on how to make your experience and recovery smooth and happy. 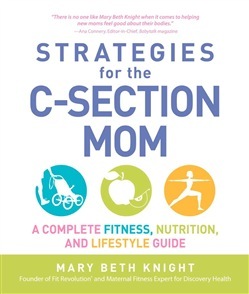 Author Mary Beth Knight, one of the leading women’s fitness, health, and nutrition experts in the United States, has had two C-sections of her own and understands the unique physical conditioning requirements of C-section moms. The acclaimed founder of StrollerFit, Inc. has developed a program especially designed for women undergoing a C-section. She gives you the blueprint you need to be stronger, fitter, healthier, and sexier than ever, while enjoying everything that motherhood has to offer. Starting with the first day after the surgery and running through the end of the first eighteen months postpartum, this one-of-a-kind program shows you how to: Manage postoperative pain successfully Cope with emotional issues Exercise safely and effectively after the surgery Focus on exercises and stretches that can actually speed up your recovery Maintain a balanced workout that includes upper and lower body and core exercises Understand how many calories you should eat Lose weight when the time is right Adopt a nutritionally sound diet Complete with photographs that show you exactly how to perform each stretch or exercise properly (and how to include your baby when it’s safe), this guide will have you looking and feeling great--in record time! 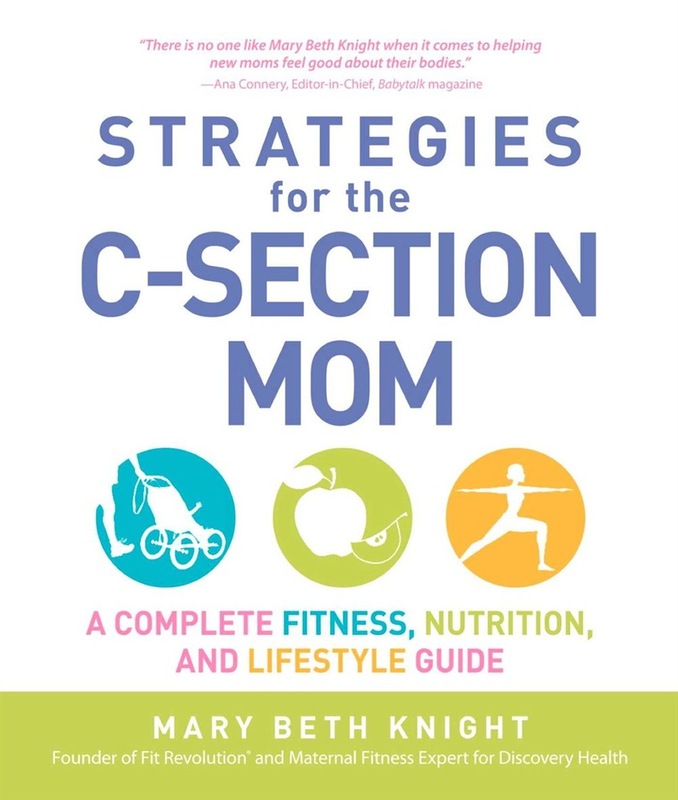 Acquista Strategies for the C-Section Mom in Epub: dopo aver letto l’ebook Strategies for the C-Section Mom di James Rosenthal, Mary Beth Knight ti invitiamo a lasciarci una Recensione qui sotto: sarà utile agli utenti che non abbiano ancora letto questo libro e che vogliano avere delle opinioni altrui. L’opinione su di un libro è molto soggettiva e per questo leggere eventuali recensioni negative non ci dovrà frenare dall’acquisto, anzi dovrà spingerci ad acquistare il libro in fretta per poter dire la nostra ed eventualmente smentire quanto commentato da altri, contribuendo ad arricchire più possibile i commenti e dare sempre più spunti di confronto al pubblico online.